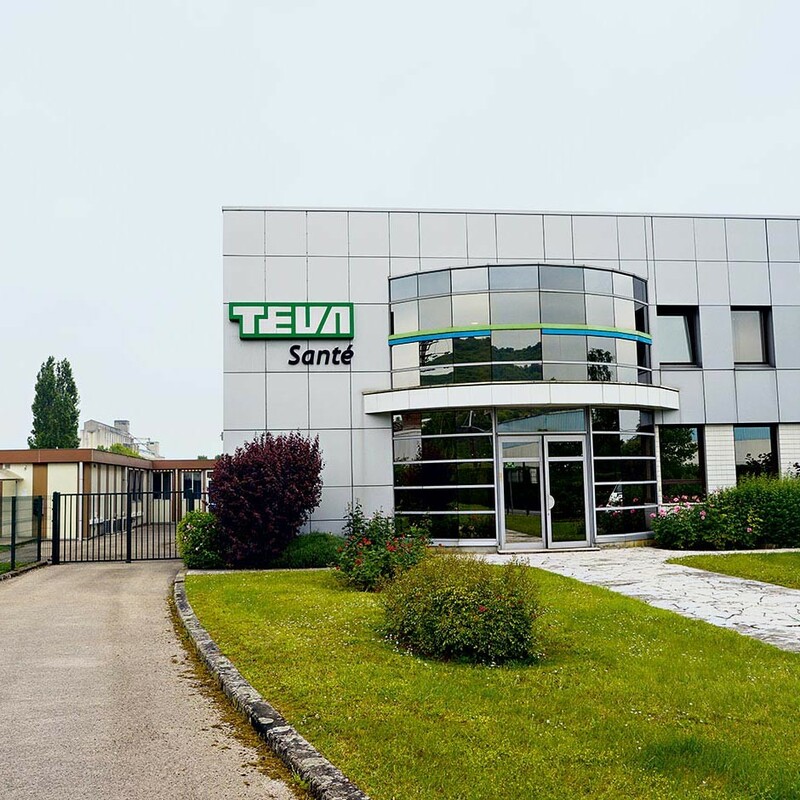 A specialist in generic and proprietary pharmaceuticals, Israeli firm Teva Pharmaceutical Industries has been in operation in one form or another since 1901. The largest generic drug manufacturer in the world, the Petah Tikva-based company reported revenues of $20.3bn last year. Its 46,000 employees work for the firm’s many subsidiaries across all major continents. In 2011, the company acquired US firm Cephalon for $6.8bn, as well as taking a JPY 49bn majority stake in Japanese firm Taiyo Pharmaceutical Industry. In November, the company’s South African CEO, Jeremy Levin, announced he was stepping down after just one year in his job.